Waterloo Road actor Mark Benton is likely to feel quite at home on Strictly Come Dancing as he is currently starring, in drag, as Edna Turnblad in Hairspray at The Playhouse Theatre in Edinburgh. As the role requires him to totter around the stage in heels and a wig bigger than Kanye West’s ego on a nightly basis, he’s currently getting in some great practice for the BBC show! You’ve gotta love McFly, simply for the fact they take their clothes off so much. Ladies and gentleman, boys and girls, please be standing for your Royal Puddness. Danny Jones has spoken about the gay icon status of his band, McFly. 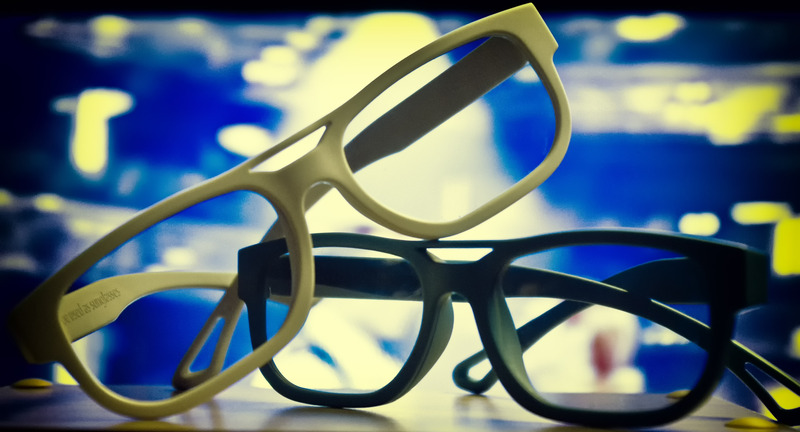 The year is coming to an end which means it’s time to stop, look back and reflect on important things. Important things like what was good on TV. Tonight it was the turn of footballer Robbie Savage to step out on the Strictly Come Dancing dance floor for the last time as he quicksteped his way out of the hit BBC show. 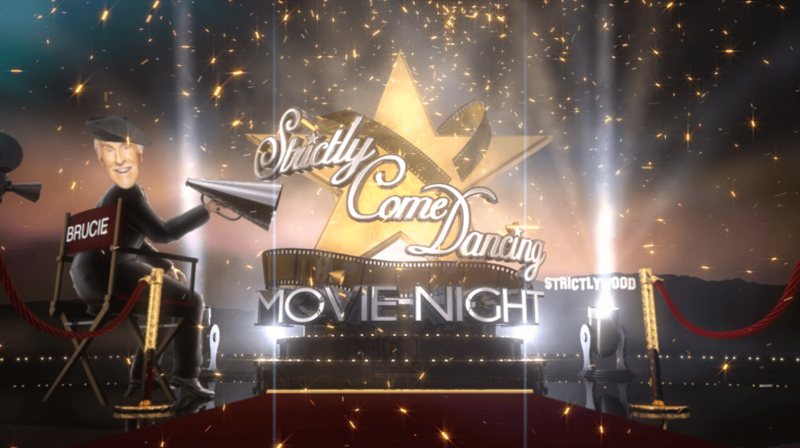 Sir Bruce Forsyth and Tess Daly are back in the ballroom following last week’s Wembley spectacular, with the seven remaining couples dancing for a place in next week’s Movie Night themed Quarter Final. Russell Grant leaves Strictly Come Dancing at Wembley Arena on a high. He may have been flying high at Wembley, but it wasn’t enough to keep Russell Grant dancing for another week as tonight he became the latest star to leave Strictly Come Dancing. Audley Harrison has become the latest celeb to be knocked out of BBC One’s Strictly Come Dancing. Adam Lambert has received an impressive FIVE nominations in our “Of The Year” Awards. Following last week’s Broadway magic, this week Sir Bruce Forsyth and Tess Daly once again declared battle on the dance floor, with a show packed full of glitz, glamour and dancing styles. As the twelve remaining couples fought hard for their place in next week’s Halloween spectacular, on Sunday night’s result show it was revealed that Rory Bremner and Erin Boag were the next couple to leave the competition. McFly’s Harry gets first 10 of the series! 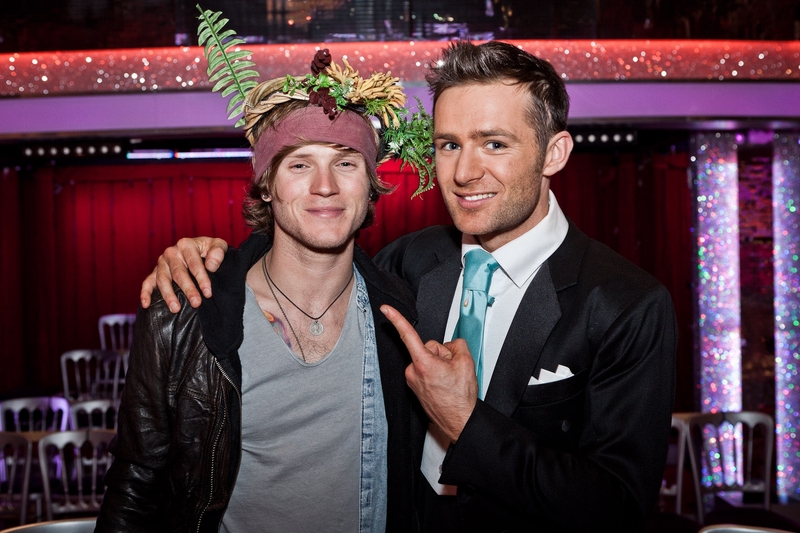 McFly drummer, Harry Judd, was the first contestant to receive a score of ten from a judge during Strictly Come Dancing.